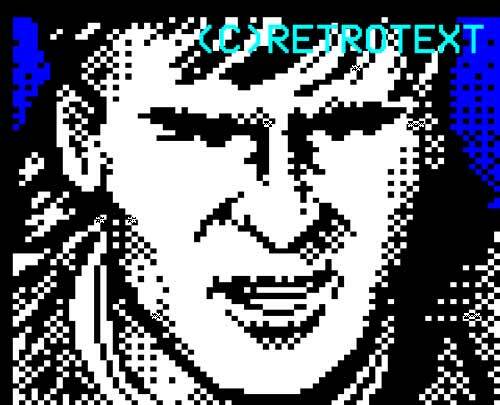 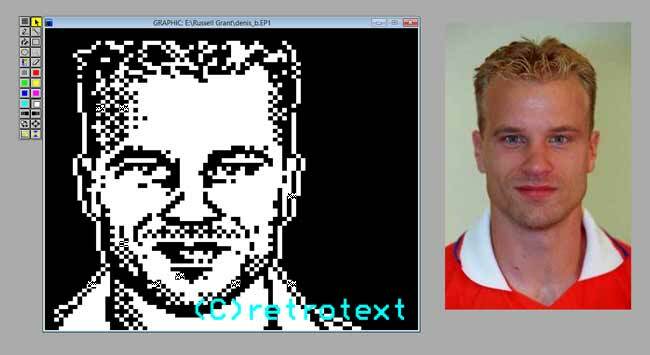 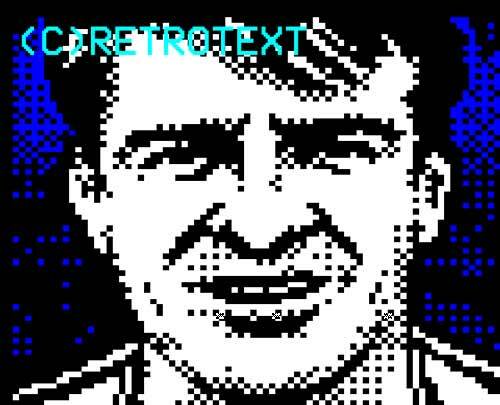 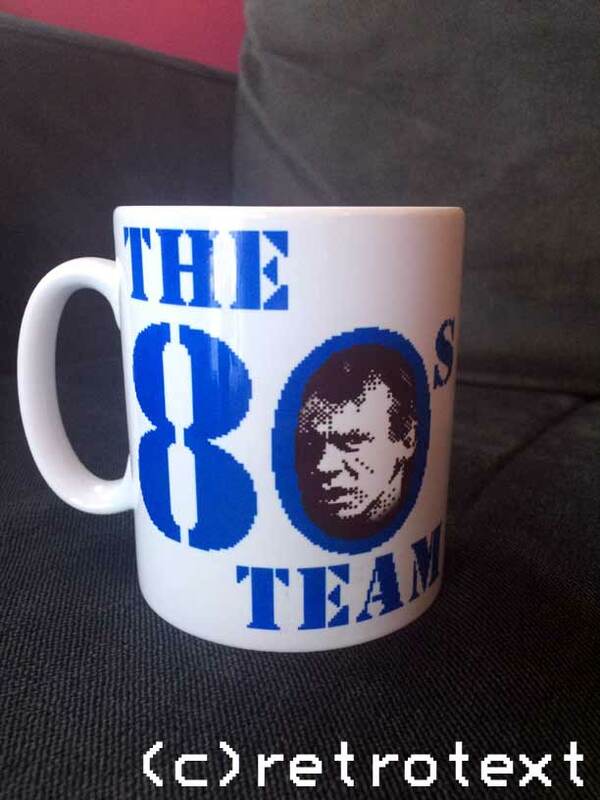 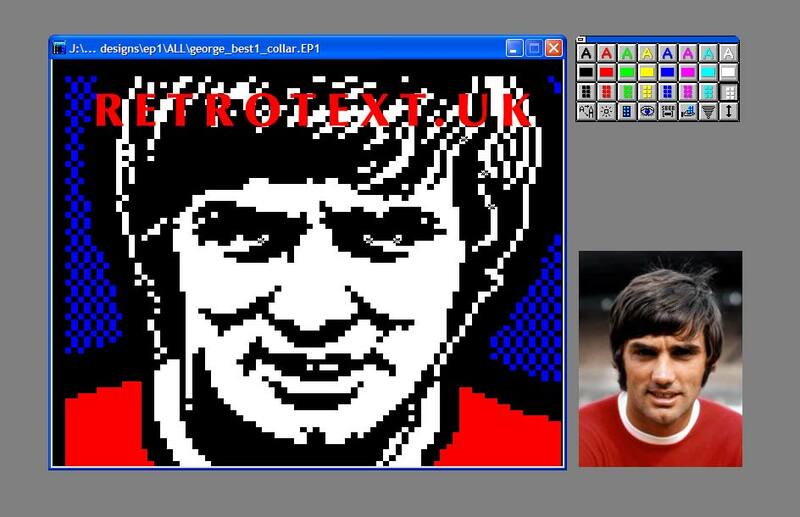 Sport star teletext portraits to be distributed on Retrotext products such as mugs, cushions and mouse mats. 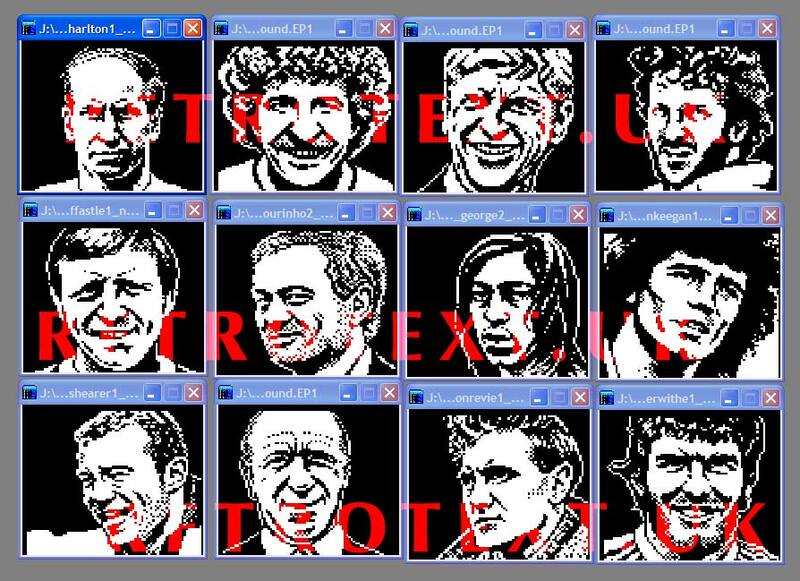 Pictured: Alex Ferguson, Kevin Ratcliffe, Neville Southall, Denis Bergkamp, Pat Van Den Hauwe, George Best, various. 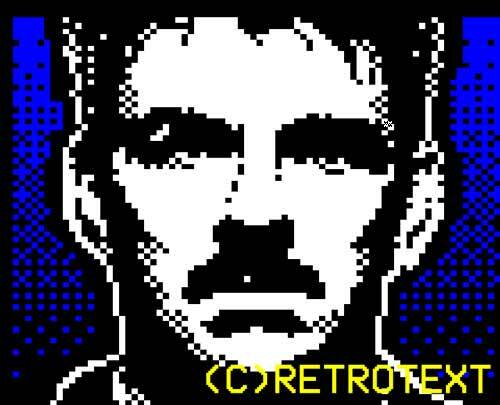 These images (c)Retrotext. 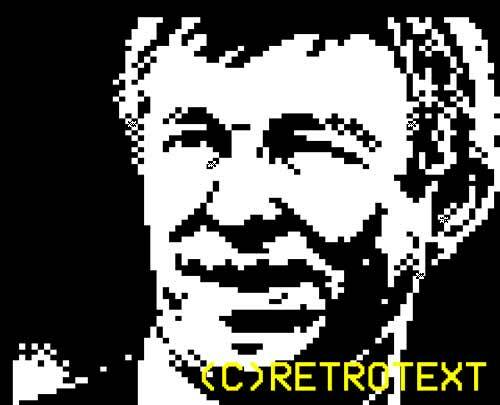 Source images remain property of original author.